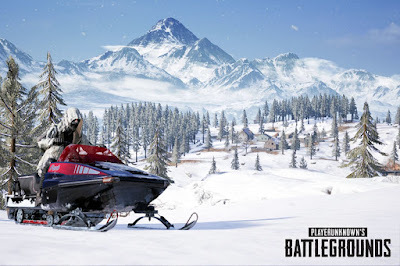 With over 200 million users and 30 million daily active users Player Unknown's Battle Grounds better known as PUBG is one of the world's most popular online multiplayer battle royale games like Fortnite. avoiding losing health themselves. There's also a safe zone which keeps on shrinking as the game progresses in order to keep the alive players close to increase chances of combat. The last Player/Team standing wins the famous title "WINNER WINNER CHICKEN DINNER". 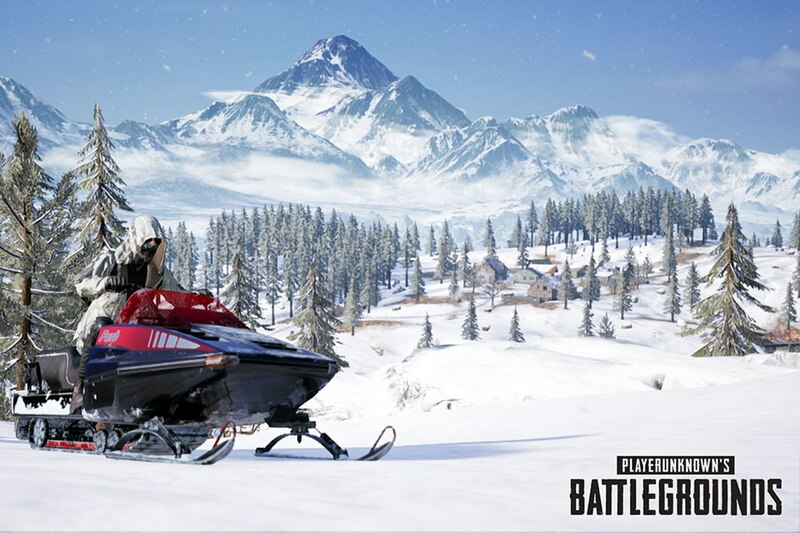 graphics performance and smooth gameplay. Also every now and then new modes are introduced to reduce the chance of users being bored by the same gaming experience. In previous updates war mode, zombie mode and new maps named Sanhok and Vikendi were introduced. All of them were liked and hugely appreciated by the users. 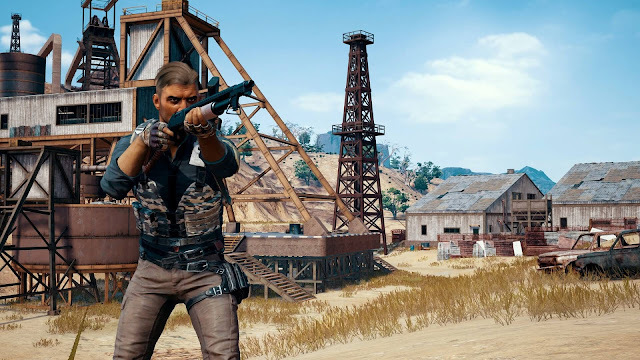 PUBG mobile is free to play but there are several in-game goods that the users can purchase which is the main source of income of the developing company. And rightfully so, the game has cashed up millions. 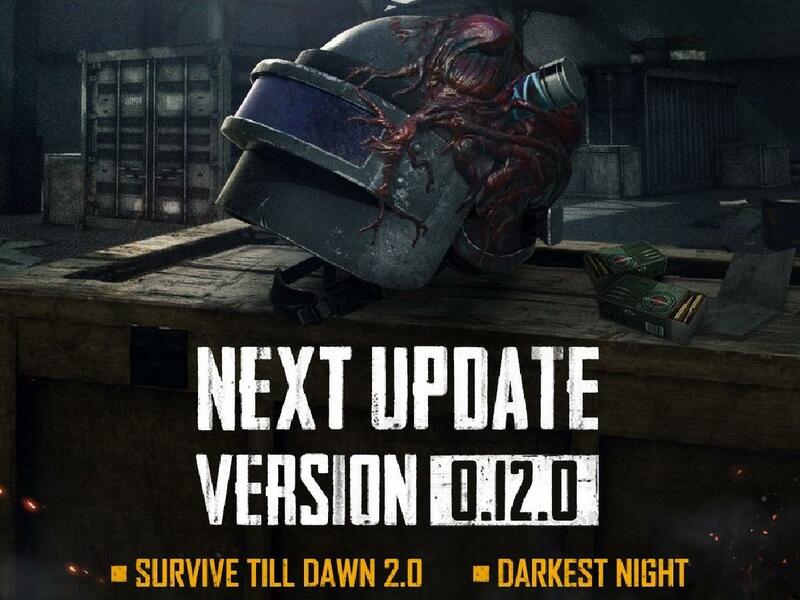 1) DARKEST NIGHT MODE: This mode is different from the "Survive Till Dawn" event mode. 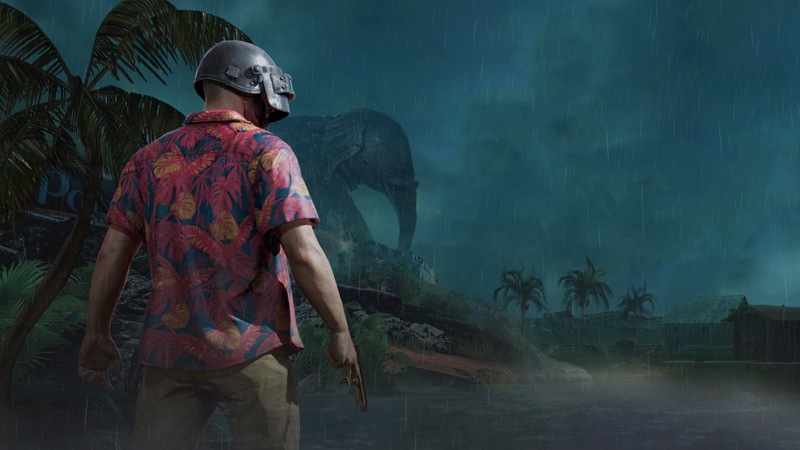 Players will spawn in Erangel and will try to survive for 30 minutes defending themselves from the zombies during the night. Those who are able to survive the night will hold the title. 2) SPECTATE MODE: Players will now be able to spectate their clan member’s, friend’s or crew’s ongoing games without being a part of it themselves. 3) NEW WEAPONS AND CROSSHAIR SETTINGS: We can expect some new weapons like liquid nitrogen grenades, RPG-7 and Jungle Style Magazines. Players can also change the colors and shape of the red dot, holographic sight, 2x scope, and 3x scope. 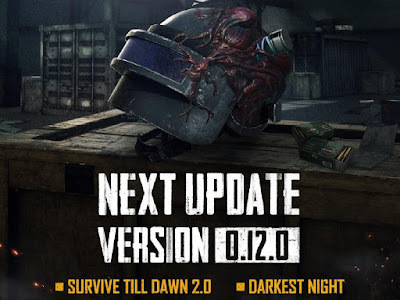 4) CHANGES IN SURVIVE TILL DAWN MODE: Stronger, faster and new types of zombies like zombie dogs will be introduced making the survive till dawn mode even more challenging. Zombies will also have new abilities like jumping walls, climbing and throwing stuff at you. With these changes, the game is all set to engage more users and be better than ever. in-game stuff. Two users playing PUBG while sitting on a Railways track were crushed by a train because they were so focused in the game that they didn't notice the train coming. Keeping these and other horrific incidents in mind the game was earlier banned in Gujrat, India. The police even arrested more than 10 college students for playing the game post being banned. The ban was soon lifted in Gujrat, but this didn't stop Nepal to take actions and ban the game across all platforms. The government directed every ISP to restrict the game on their network. The chief of Metropolitan crime division said they want to stop the game before anything unfortunate happens.